Home Investing Is Saudi the Mystery Take-Private Buyout Lead for Tesla and Musk? Earlier this week Tesla CEO Elon Musk made a bold statement on Twitter that he plans to take the company private, and that he already had “funding secured”. While that set the market abuzz with rumors and assumptions, there’s still no confirmation about who the mysterious entity is that has promised to back such a deal. One rumor floating around is that Musk has already spoken to someone at the Saudi Public Investment Fund, but nothing concrete has made its way into the media yet. The fund picked up a piece of Tesla earlier this month, which adds fuel to the rumors that they’re the ones offering to back the buyout. 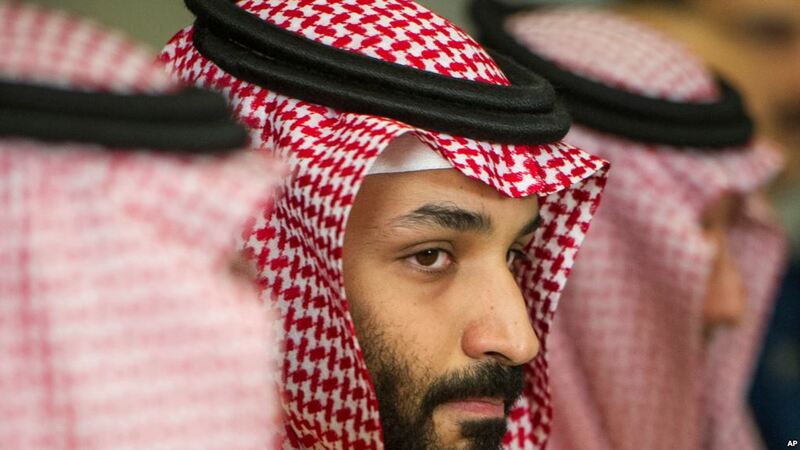 But there is one major factor that gives this rumor some credibility: the fact that Saudi Arabia under Crown Prince Mohammad bin Salman bin Abdulaziz Al Saud, known to many as simply MbS, is very keen on his country shedding its oil revenue dependency. 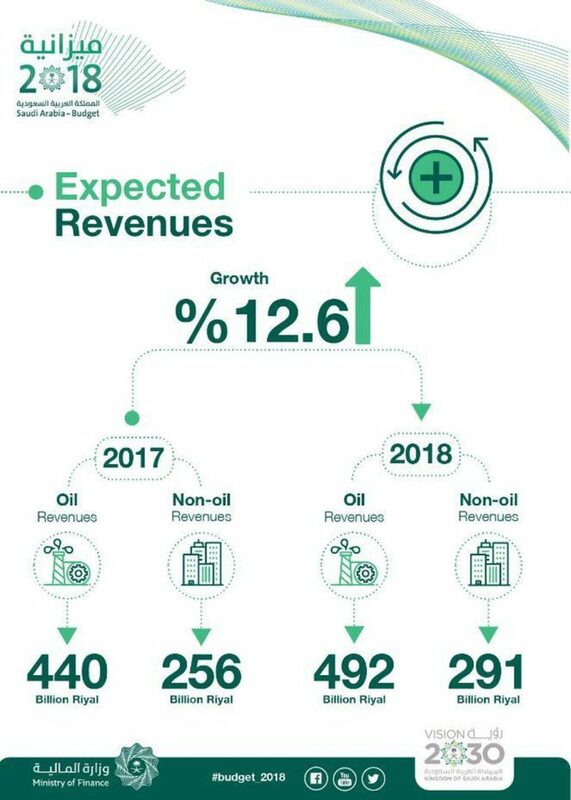 Although the expected revenues from oil for 2018 are higher than those of 2017, the 2018 budget focuses heavily on investing for the future. Saudi is in control of the oil markets again, two years after American frackers stepped up production and ended up crashing oil prices. But that might not last too long because the Crown Prince is presumably well aware of what Tesla has been accomplishing around the world. Tesla started the snowball rolling several years ago with the Roadster, and it has almost reached the magical $35,000 price point with the base variant Model 3 that it expects to make available later this year. With EVs threatening the future of oil in a not-so-minor way, it’s natural for Saudi to want a big stake in the very thing that could destroy their oil revenues. By investing in Tesla, they’re securing a spot at the front of the EV revolution. And with Tesla’s fast moves in China in recent months, it’s an even more attractive bait. That’s the most plausible reason so far for why Saudi might be in the running to help Musk take Tesla private. The 3% to 5% Tesla stake that the sovereign fund bought this month could be an indication that they’re ready to invest in an EV future. But aside from the fact that Saudi is trying to diversify its revenues (63% expected from oil in 2018) with a broad economic strategy, owning a portion of Tesla is only a drop in the ocean. However, it does position the sovereign fund to take advantage of a promising non-oil revenue source. Tesla’s Board of Directors has now indicated that it will meet with financial advisors during the week of August 13 to come up with a formal process to evaluate Musk’s proposal to take the company private by offering $420 a share to existing shareholders. Anonymous sources have said that it will likely take the form of a smaller committee comprising a few independent directors, and that Musk may be asked to recuse himself from the proceedings and appoint advisors of his own. What started as a hard-to-believe tweet by Musk just a few days ago has now snowballed into a widespread media discussion on how such a deal might be structured, and who the mystery source of financing is. Even the SEC is in on the game, requesting that Musk disclose a lot more than “funding secured”, a phrase that sent tremors throughout the investing world. While Saudi is certainly the first direction anyone would look to, and we’ve already discussed the Chinese interest via Tencent in a recent article called Why the Shanghai Government is Helping Tesla Secure the Gigafactory 3 Funding. Another name being linked with Tesla’s take-private deal is SoftBank. The fact that Musk met with SoftBank Chairman Masayoshi Son late last year but the meeting didn’t yield anything is not an indication that the Japanese multinational holding conglomerate isn’t interested now that Tesla is committed to being profitable for the next two quarters. Perhaps that’s what was missing when Elon Musk and Masayoshi Son met last year. After all, what kind of investor would agree to put tens of billions of dollars into a company that isn’t committed to profitability? Could that be the trigger that made Musk say from the start of the year that the company will turn a profit this year during Q3 and Q4 – and even guide for profitability over that six-month period? Perhaps. Regardless of what transpired between the two entrepreneurs, it’s clear that being profitable will give Tesla tremendous leverage at the negotiating table whether it’s with the Saudis, the Chinese, the Japanese or another entity that suddenly comes crawling out of the woodwork. And it is now crunch time as the Tesla Board is forced to seriously mull over his proposal.